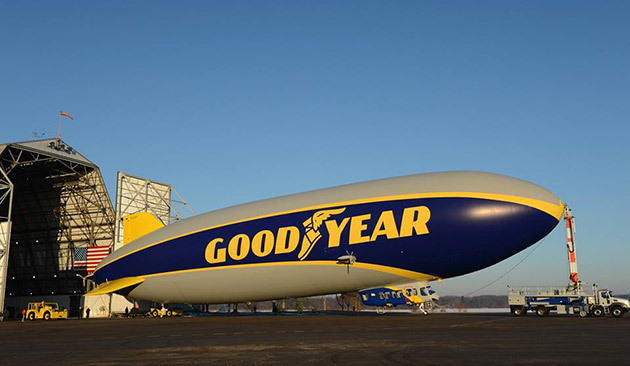 The Goodyear Tire and Rubber Company unveiled its latest airship in Ohio last week. The blimp is an all-new, state-of-the-art version that is larger, faster, more maneuverable than previous models. In fact, it’s not really a blimp – it’s a zeppelin. It’s the first of three zeppelins the company plans to build, and it’s newest one has started making test flights this month from Goodyear’s Wingfoot Lake Hangar in Ohio. Goodyear currently has three blimps flying in the U.S. to advertise the company. In what year did Goodyear build and operate its first commercial blimp? This entry was posted in Trivia and tagged AIrship, blimp, gasbag, goodyear, zepplin on 03/27/2014 by N6CIZ. Last week we had a trivia question about the invention and use of Bubble Wrap and we found out it was first used as packing material in 1960. For tonight’s Trivia Question we’ll take on another packing material – foam peanuts. 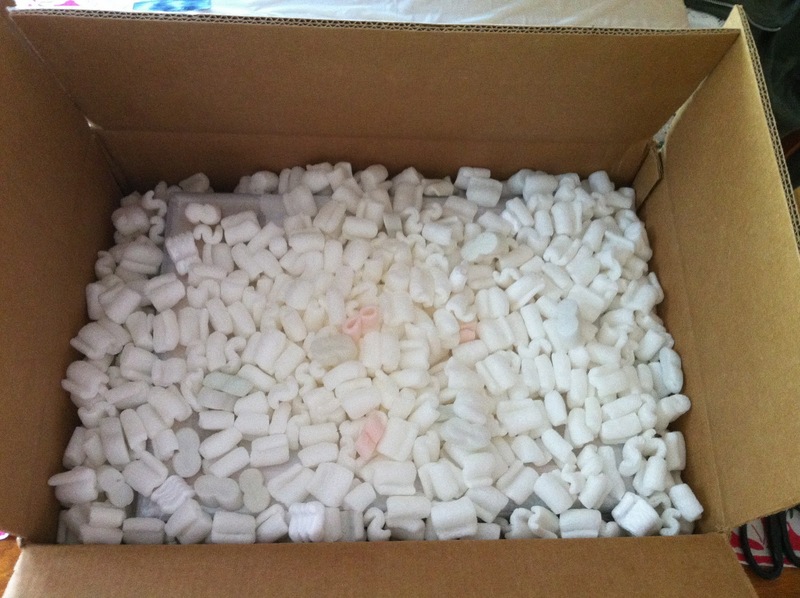 In what year were foam packing peanuts introduced? This entry was posted in Trivia, Uncategorized on 03/20/2014 by N6CIZ. Tonight’s Trivia Question is about bubble wrap, the clear plastic sheet containing trapped air bubbles that are used to package fragile items. It turns out that “cushioning material” was not what the inventors were trying make when they developed it. 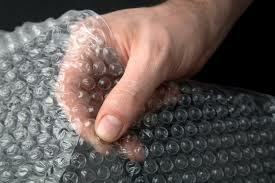 First, what were the inventors trying to create that eventually became the cushioning material bubble wrap? Second, in what year was Bubble Wrap first used as a packaging material? This entry was posted in Trivia and tagged bubble wrap on 03/13/2014 by N6CIZ. On this date in history… After 19 years of anchoring the CBS Evening News, Walter Cronkite signed off for the last time on this date and was replaced by Dan Rather. 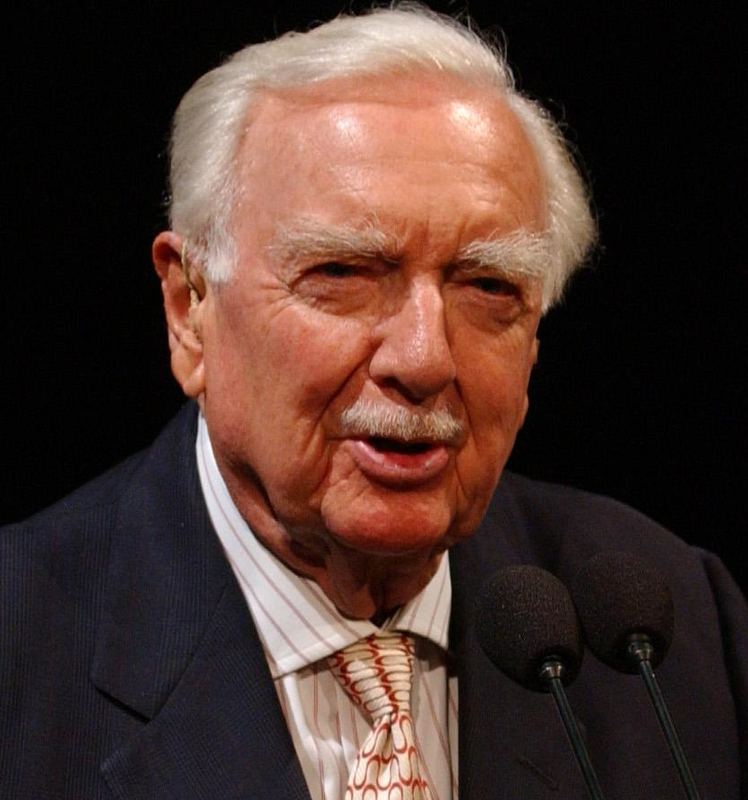 How many years ago did Walter Cronkite retire as anchor of the CBS Evening News? This entry was posted in Trivia and tagged anchor, CBS, Cronkite, news, Walter on 03/06/2014 by N6CIZ.